Jamaica, Queens, in New York City, has time and time again proven itself to be a hotbed of talented hip-hop voices. Artists like G-Unit, Onyx, and Nicki Minaj have all called the section home – and rapper, businessman, XIV, is poised to join the ranks of notable residents. Growing up in a home filled with music, he attributes his father playing “All Eyez On Me,” by the late Tupac, for fuelling his desire to jump on the mic. Upon learning that his grandfather owned a record label in Nigeria, he quickly realized that the music industry was truly in his blood. XIV takes pride in his lyricism; He aims to ensure that listeners not only have a good time but also “think.” As XIV explains, “my goal is to have people replay the song to catch a punchline, the same way I did when listening to rap as a youth.” However, his sound is still evolving, and it’s been noted that his versatility is one of his best traits. His verses are clear cut and straight forward, not unlike artists such as Jay-Z, Nas, and 50 Cent (concerning his delivery) notes XIV when discussing his music. 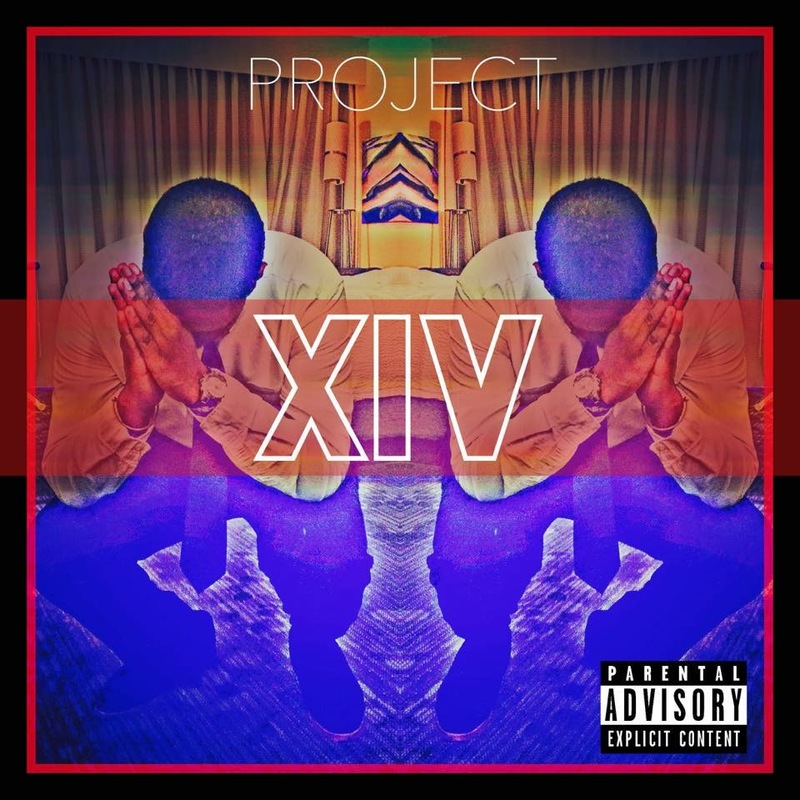 XIV released his debut release, PROJECT XIV on Bandcamp and Audiomack. The stand out tracks is I’d Be Lying, which features fellow artist Dev Morris and “Sky Blue.” Each track has its own identity. “I’d Be Lying” has a darker, smoother sound, filled will braggadocios, bravado-filled lyrics; while “Sky Blue,” on the other hand, delivers a much more gentle and laid back feel reminiscent of “Summertime” by The Fresh Prince. Following in his grandfather’s footsteps, XIV decided to go the independent route and founded his own imprint. He became inspired watching the moves of artists such as Nipsey Hussle and Chance The Rapper who are making great strides in music while maintaining independence. As well, veterans such as Birdman and Master P, who built their brand from the ground up. He set out to do the same. His label, LYTEntertainment™, stands for “Live Your Truth” Entertainment. As of right now it is solely an imprint for releasing his music, and that of members of his crew who also spit/rap/make music. In total, there are an approximate 10+ artists currently affiliated with the label; however, XIV does hope to release artists under the “LYTE” imprint and open doors that weren’t open to him initially. His goal in the industry is fairly straightforward: to hit the industry hard, and give his audience lasting music that they can relate too, not unlike Jay-Z did with Rocafella or 50 Cent with G-Unit. He wants people to see him as an artist for – and from – his people; his fans. He hopes to build his fan base, and be seen as an artist who is honest, and is in touch with what is going on in the daily lives of those who enjoy his music. As a business man, XIV wants RESPECT. He wants people to see him as a brand they can depend on for quality product. His music will speak for itself, and the business will do so as well. He understands the value of what it is he does as and artist – and a consumer. His business practices reflect that justly. With a strong foundation, and a keen sense of business, and ear for quality, XIV and LYTEntertainment™ are definitely on a trajectory course to the top of the industry. Stay tuned.